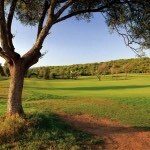 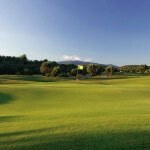 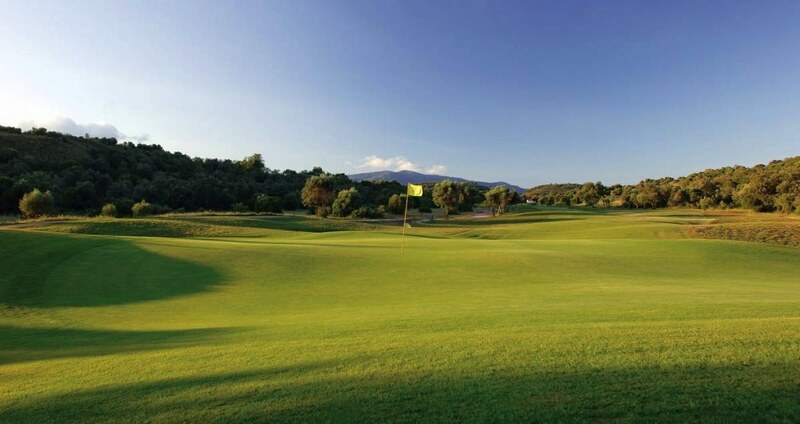 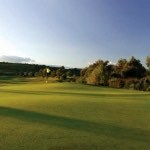 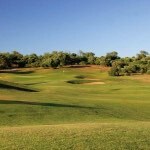 Alamos Golf is one of The Algarve’s newer courses, opened in 2006, and features tree-lined fairways and fast undulating greens. 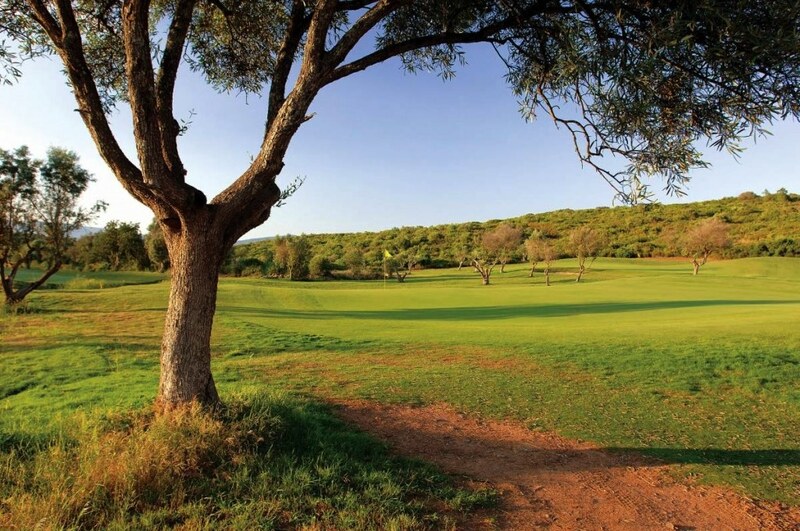 With a par of 71, the course blends golfing challenges with stunning views stretching across the countryside to the Monshique mountains. 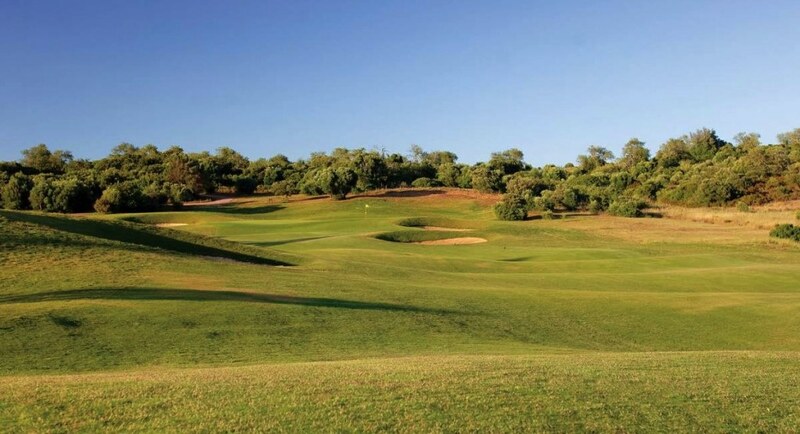 Alamos Golf shares the same clubhouse and practice facilities at Morgado Golf Course, making it a great choice for a golf package.